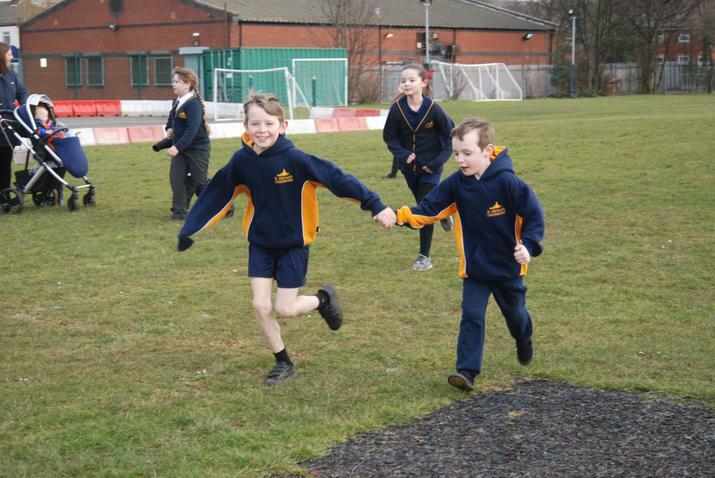 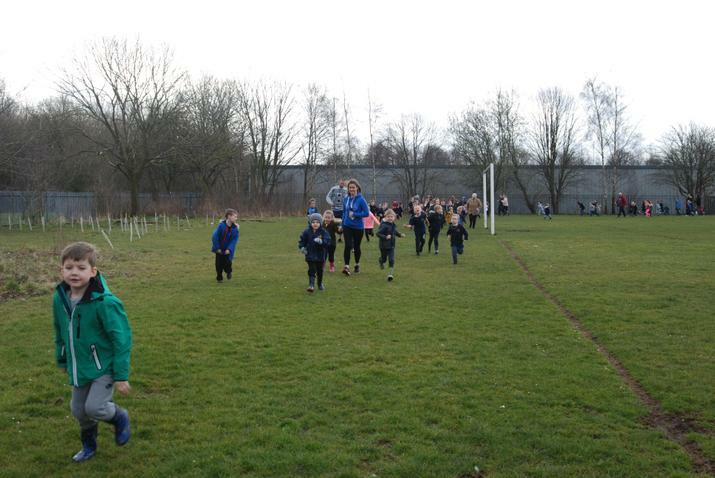 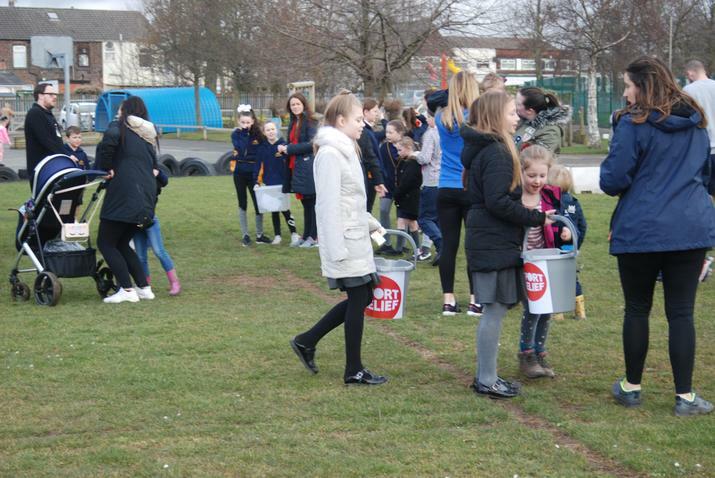 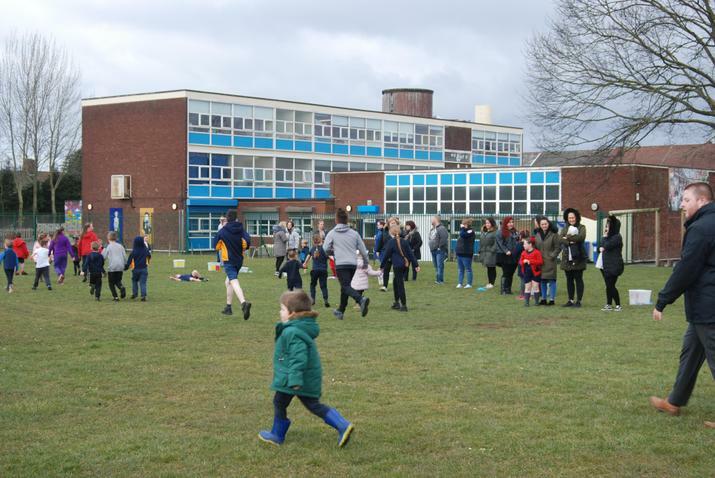 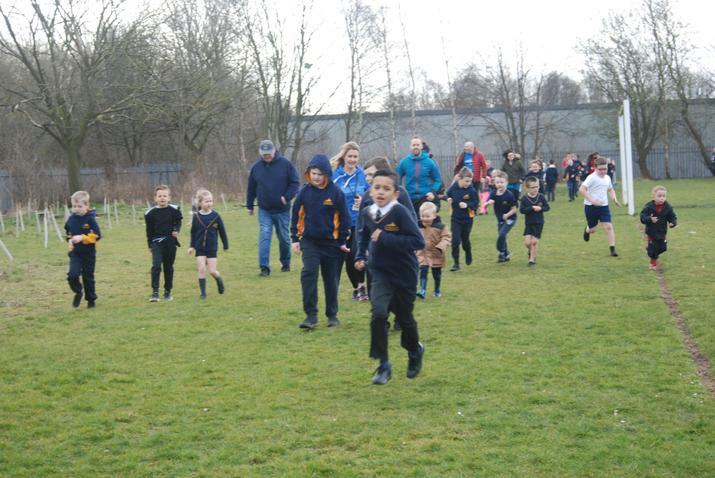 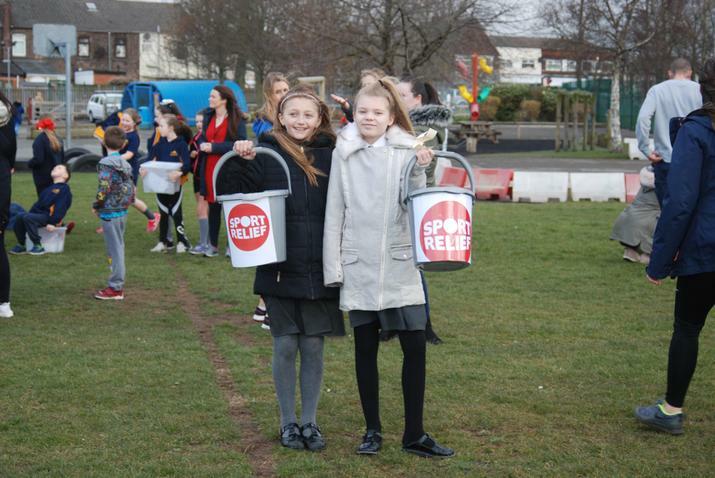 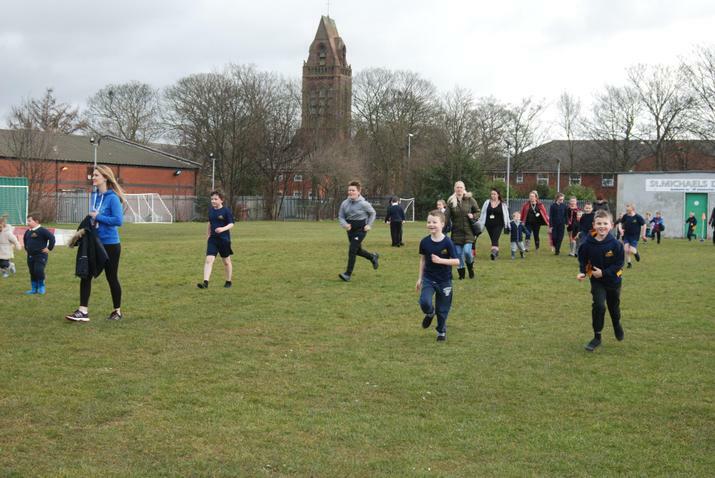 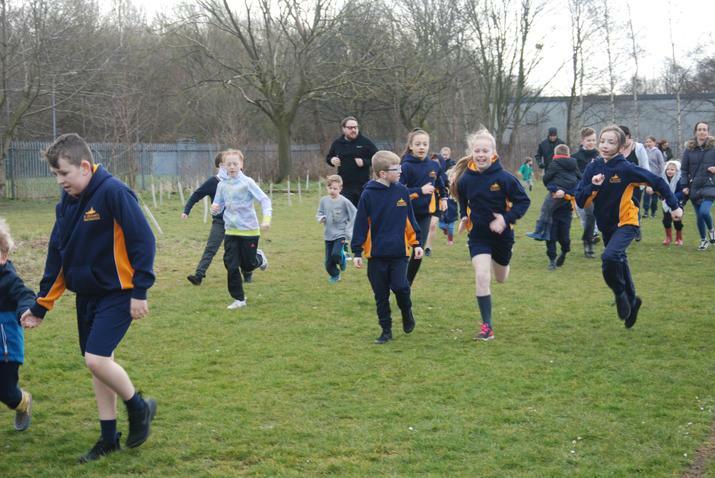 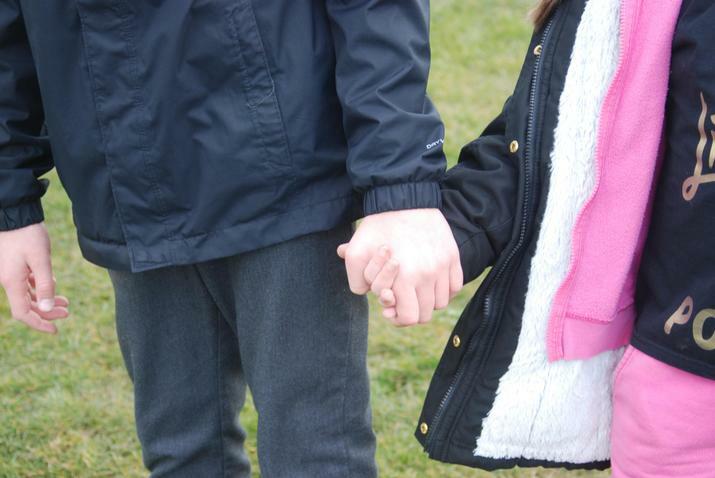 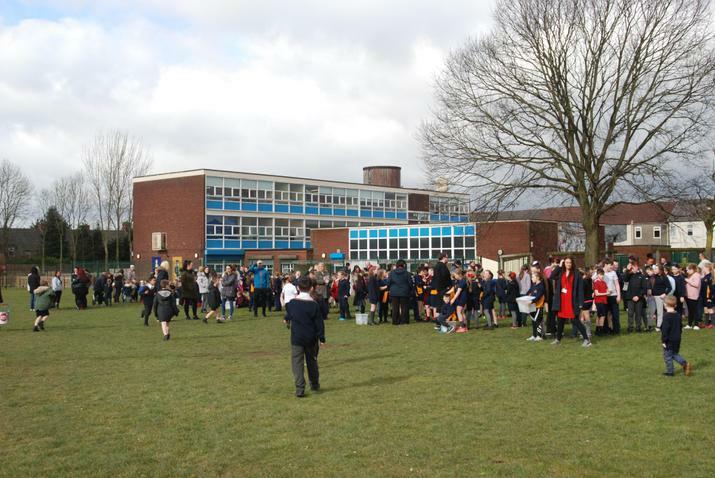 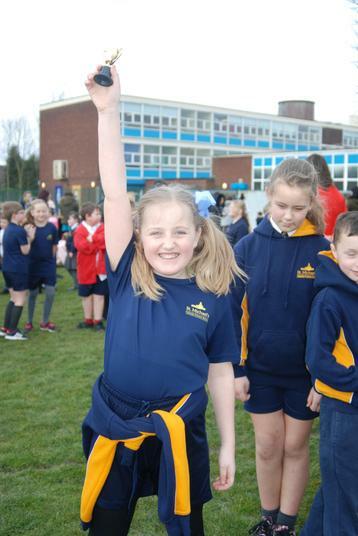 Thank you to all of our parents and carers who supported our Sport Relief Mile today at school. 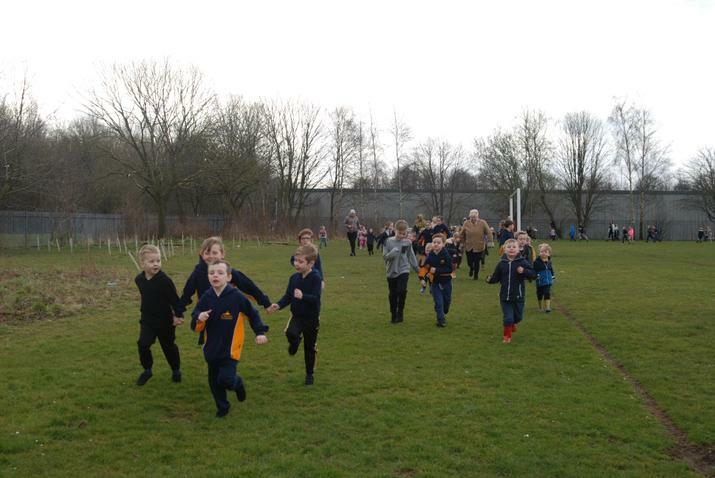 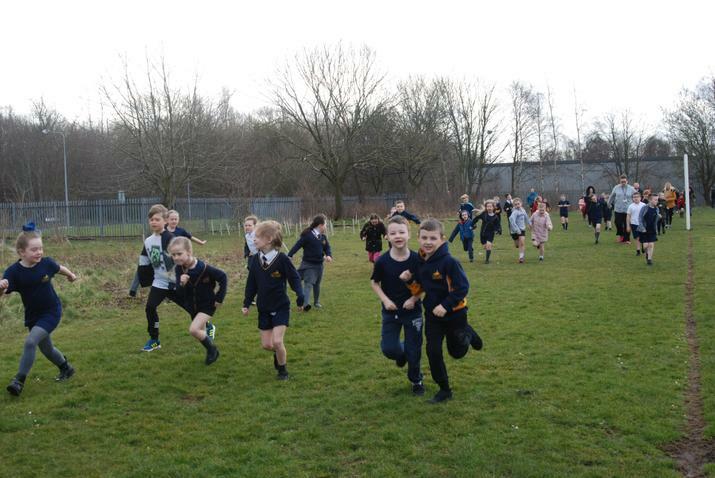 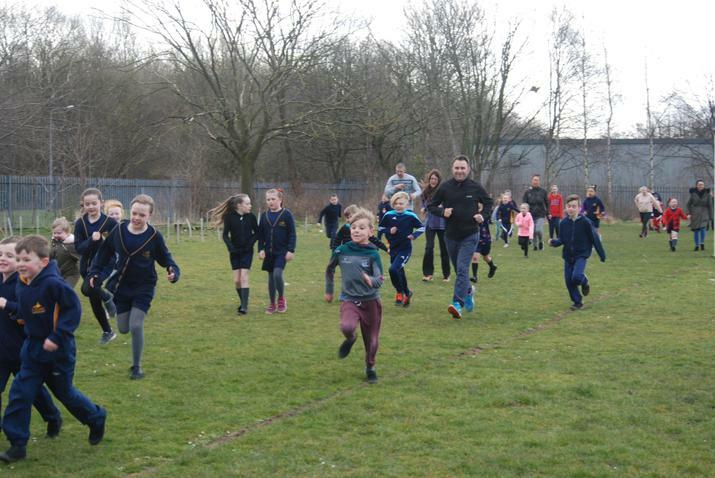 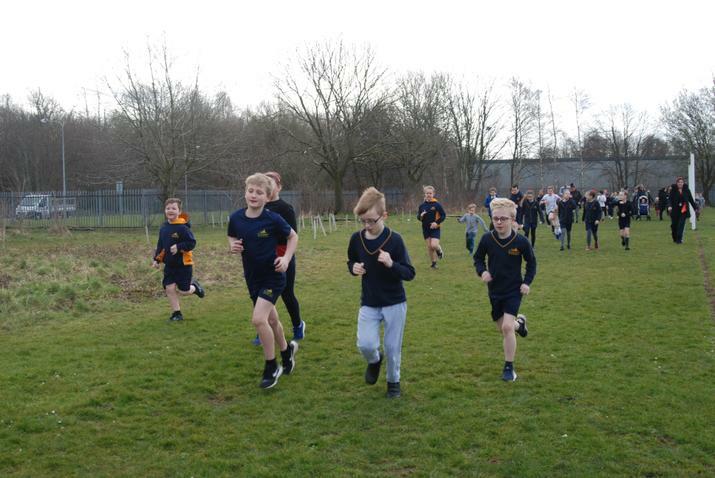 Young and old, fast and slow, we all joined together to run round our field to raise funds and enjoy a few minutes of almost sunshine. 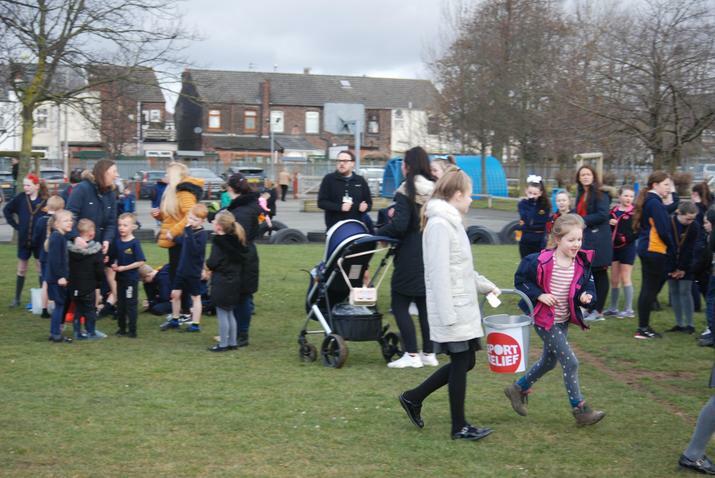 It was a chilly morning but enjoyed by everyone.